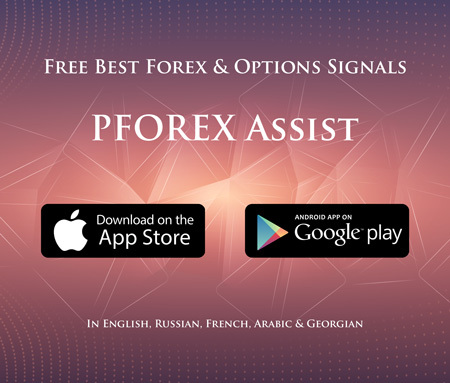 PForex provides unique and impressive advertisement materials to grow your website visitors as well as your credibility and reliability through various methods. Our Advertisement Team develops valid and accurate materials about your company activity and record in a cogent and attractive manner. Our strategy is based on quality and client-oriented policy. Advertising materials such as Reviews, Video Surveys, Website Screenshots and Bonus Notifications form unique occasions that emphasize on positive aspects of brokers which are targeting for higher Site Visit and Conversion Rate. Different regions and areas on page have certain charges that are calculated based on fixed price per month or Click Per Thousand (CPM).